With our extended warranty, you receive an additional 1 year of coverage added to your complimentary 1 year warranty. That's a full 2 years of coverage! Simply call our support line, 888-570-2740, to get a repair authorization, mail your hearing aid to us, we take care of the rest. You will have a repaired or replaced hearing aid back to you in no time. Our Extended Warranty covers you for any manufacturer defects and damage (excluding water damage). Plus it includes a $250 deductible for a lost hearing aid. 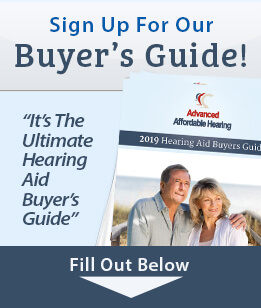 If the hearing aid doesn't work properly for almost any reason, you're covered. - This warranty is exclusively for the Sonic Cheer 20. - Does not cover problems caused by water or sweat.